Have you heard?!? 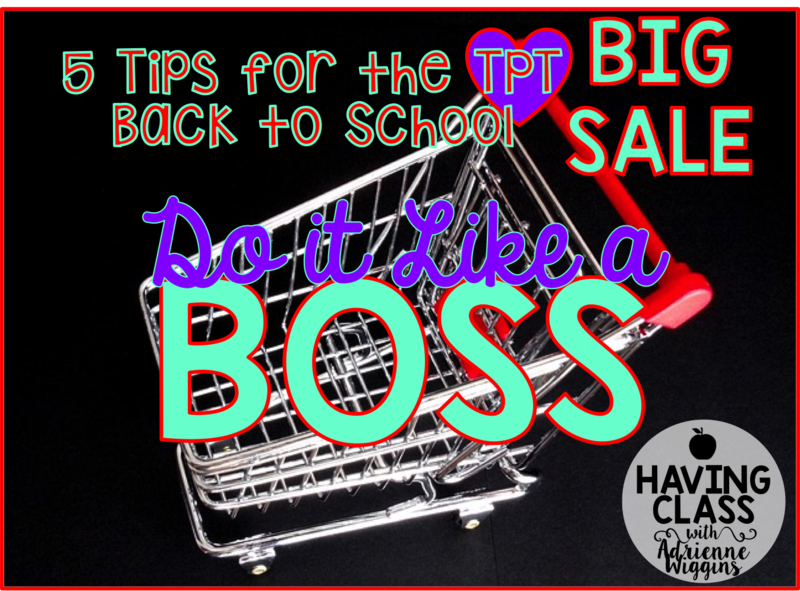 There is a monstrous sale going on RIGHT NOW over at TPT! Seriously, I'm not being dramatic when I say it is the best sale of the year! Take the opportunity now to stock up with things you know you will need (...or want) throughout the year. The vast majority of sellers, including yours truly, have placed their stores on sale at a whopping 20%. With a total of 28% off when you use the code BTS15. Don't miss out! Invest in something that is an absolute must for your classroom this year. It could be a teacher organizational tool or a curriculum need. Have to teach grammar this year? 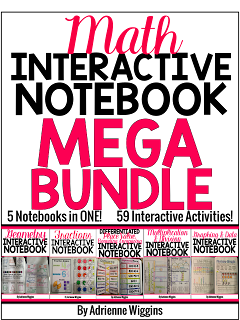 Check out my Grammar Interactive Notebook. Come on, you can't go shopping and NOT get something you want. Pick something pretty or something you've had your eye on that makes you smile. Like to eat? I know I do! 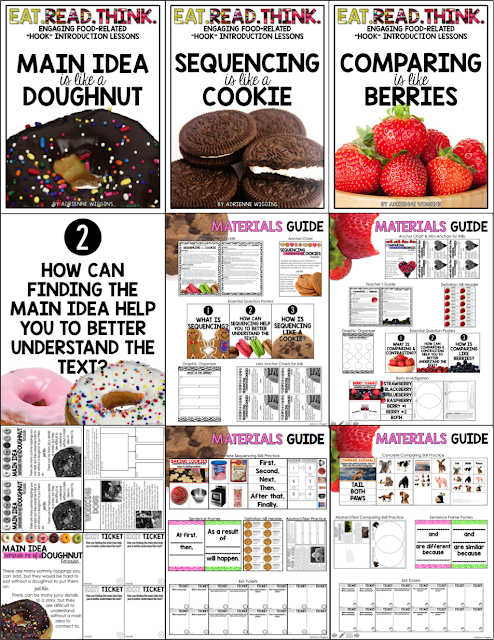 Check out these resources that use food to hook your students when teaching comprehension skills. The quality of work and quantity of resources that you get in a bundle is amazing! However, for us on a budget, they can also be amazingly expensive. Take the time now to buy a bundle that you've had your eye on. 28% makes a BIG difference on higher priced items. Do you INB? 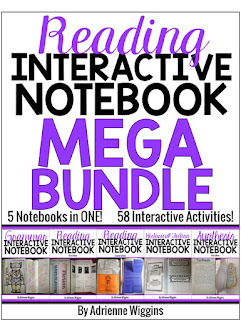 Check out these bundled reading and math interactive notebooks, 5 notebooks in one! Yes! You can have a solid educational resource, but if it's not cute, it won't sell (as much). You have to invest in your business and this is a great place to start. I love Creative Clips by Krista Wallden. How can you not? Fun Fact: Even fonts that were free for you to download are probably not free for you to use commercially. Take the time now to buy font licenses, you will need them. I love Kimberly Geswein Fonts. There you have it. So go be a BOSS!